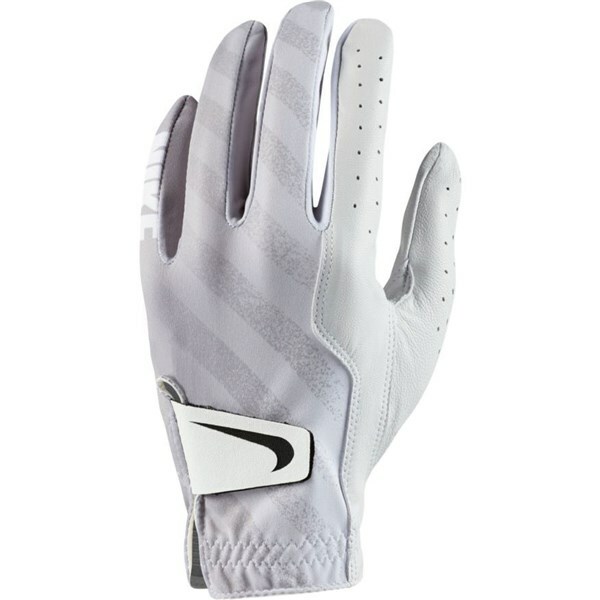 The Nike Ladies Tech golf glove offers a durable, comfortable fit and exceptional levels of grip for all round performance gains. 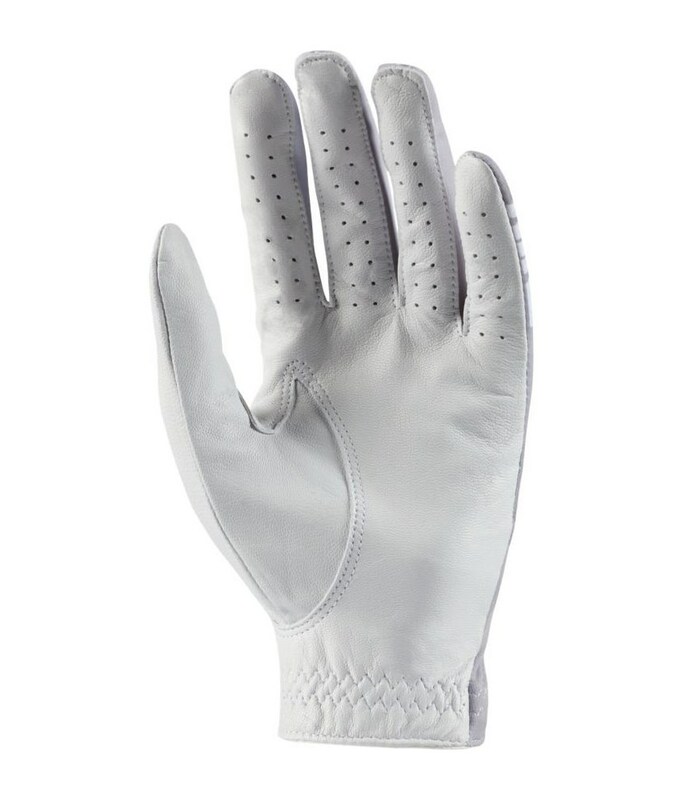 A combination of premium Cabretta leather, spandex and Nike’s Dri-FIT technology provides the hand with enhanced natural movement whilst enhancing the breathability properties of the glove to keep your hand sweat free. 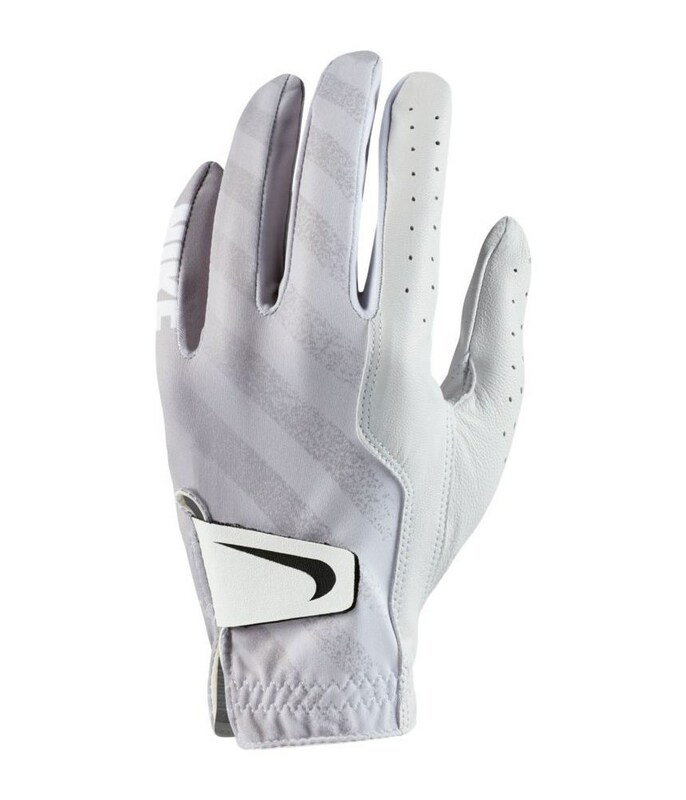 Nike have used a low-profile, hook-and-loop closure to provide an adjustable fit. 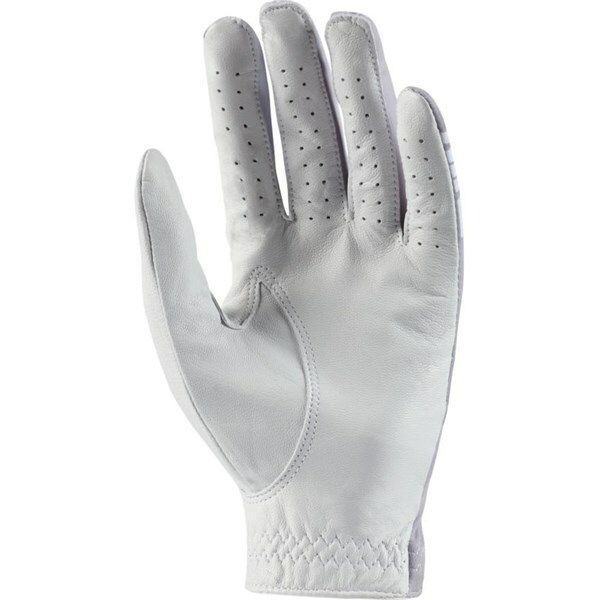 Soft, durable leather provides a responsive feel and grip.